Have more energy throughout the day without needing stimulants? Improve your immune system and catch fewer colds? Lose weight without dropping calories even lower? 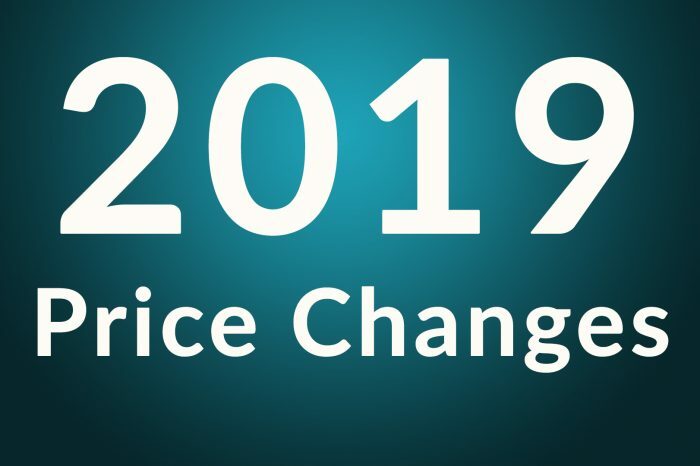 This post is for all past, present and future customers of Precision Wellbeing. 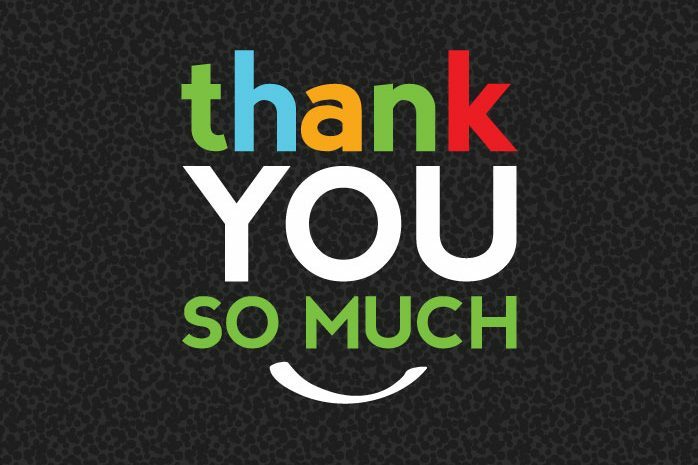 As 2018 comes to a close we would like to thank each and every one of you for your custom. We know that for you to put your trust in someone to physically work on your body to help injuries is not easy to do which is why we are incredibly thankful that you have trusted us. If you have an injury and you want an osteopath (or any other practitioner) to help you get out of pain, you want to be sure they are good. In fact you may even want to go and see the best. But who is the best osteopath in London? Well this article will help you find your ideal practitioner and one that gets you the best results. Although this article is primarily focused on osteopaths, the same advice will apply for all practitioners such as dentists, doctors or surgeons. 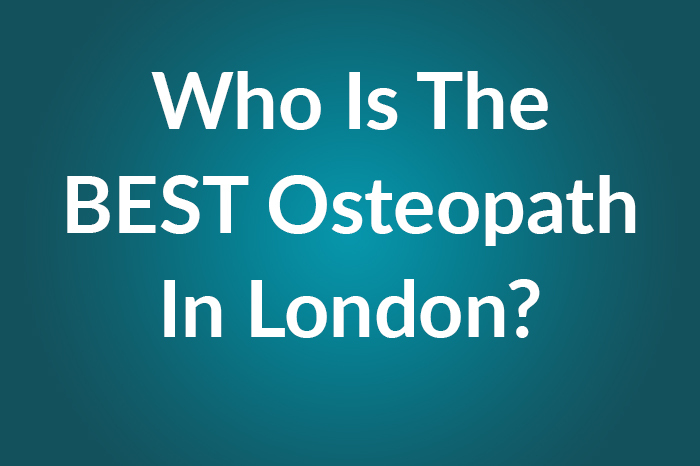 [Read more…] about Who Is The Best Osteopath In London? 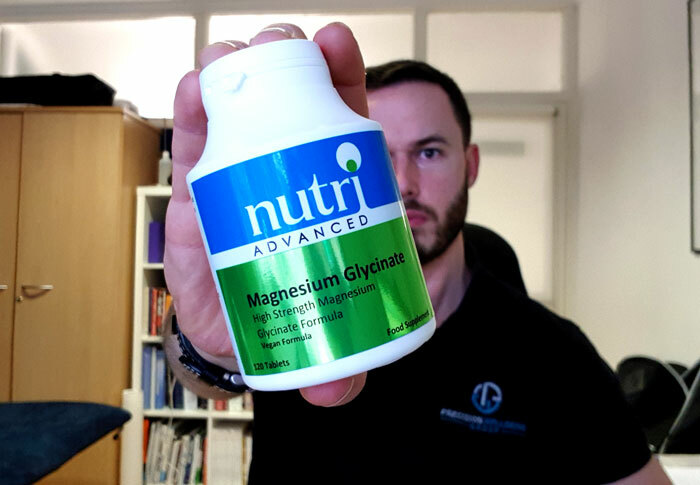 Some of the potential roles/benefits of Magnesium include; [Read more…] about Supplements- What’s So Good About Magnesium?